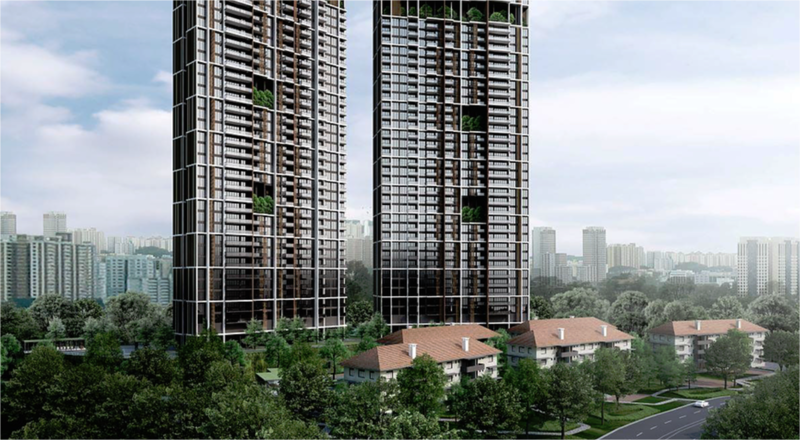 Avenue South Residence is a 99-years leasehold located at Silat Avenue. 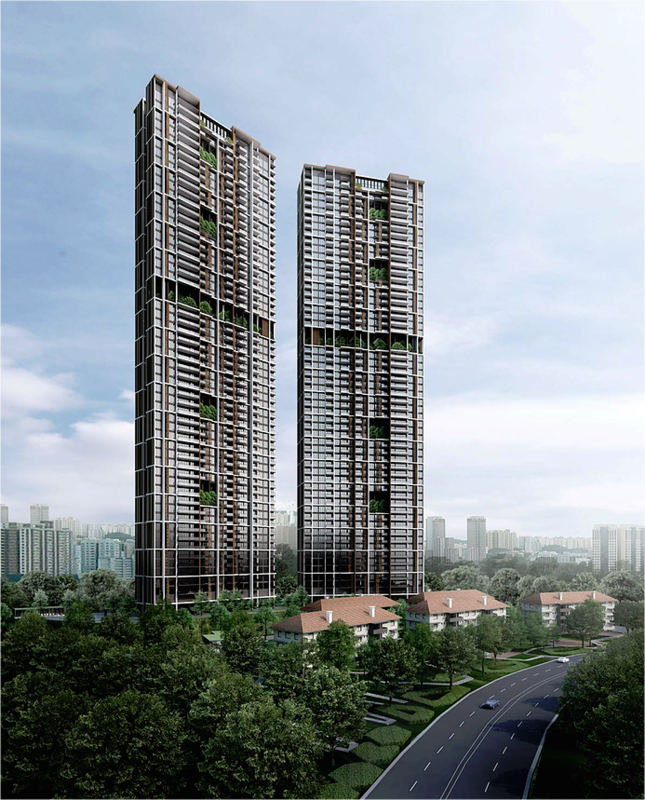 The development comprises 2 56-storeys towers and a total of 1,074 residential units, with a total site area of 245,972 sqft and a gross plot ratio of 3.7. 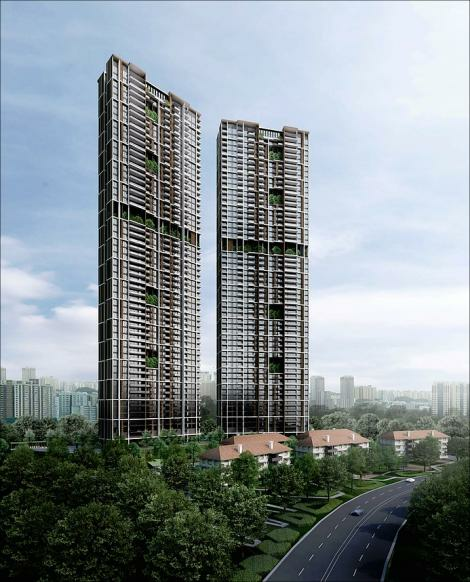 Avenue South Residence is situated within the residential estate of Silat Avenue. 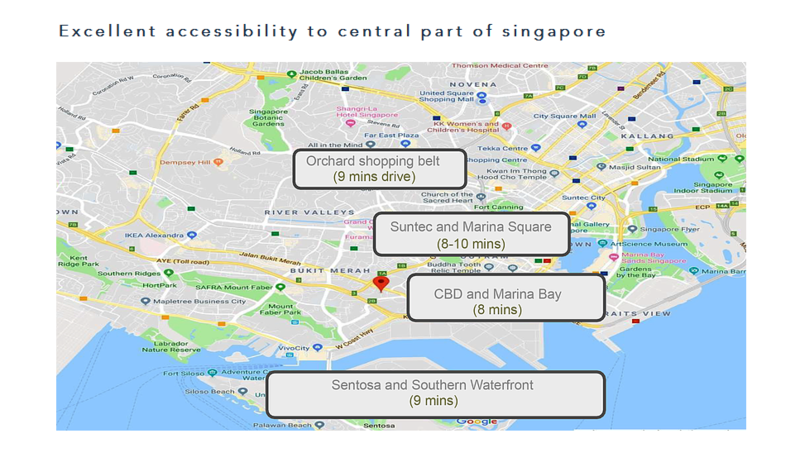 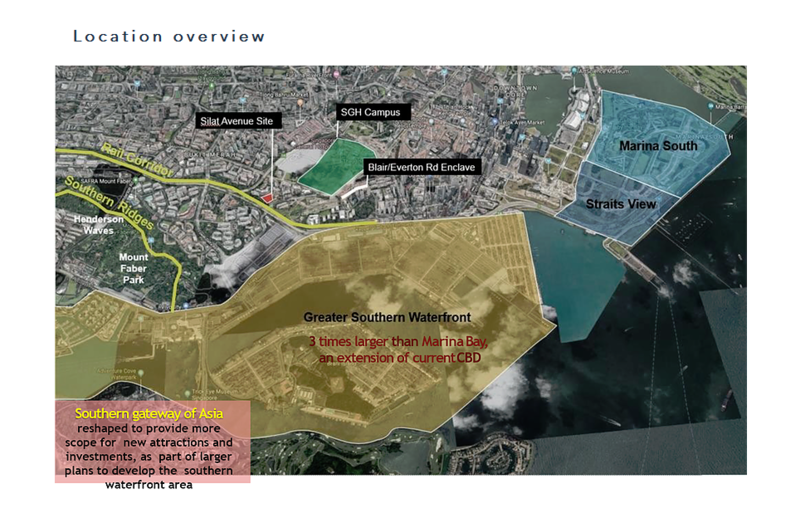 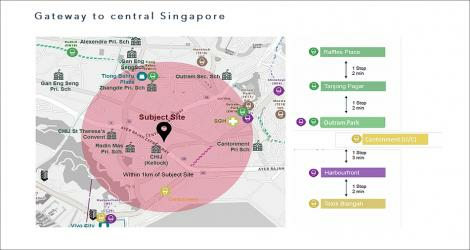 Nearby, the Outram Park MRT Station is about 1.1km away, offering residents seamless connectivity via public transport. Avenue South Residence is brought to you by UOL Group. 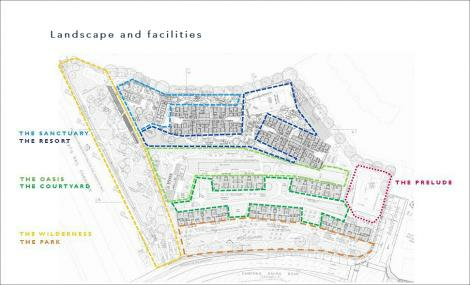 Their past portfolio of real estate developments include The Tre Ver and Amber 45. Conveniently located in the Central Region of Singapore, Avenue South Residence is a 6 mins' drive from the Central Business District and Orchard Shopping Belt. 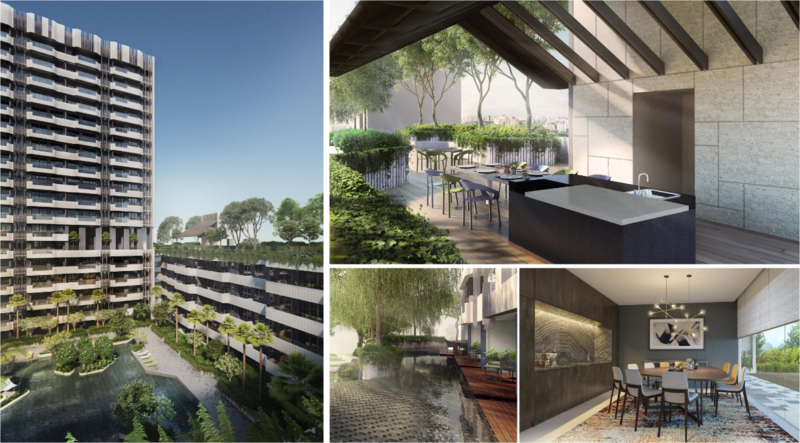 It is close to a myriad of parks such as Mount Faber Park, Bukit Purmei Hilock Park, Pearl's Hill Park and Telok Blangah Hill Park. 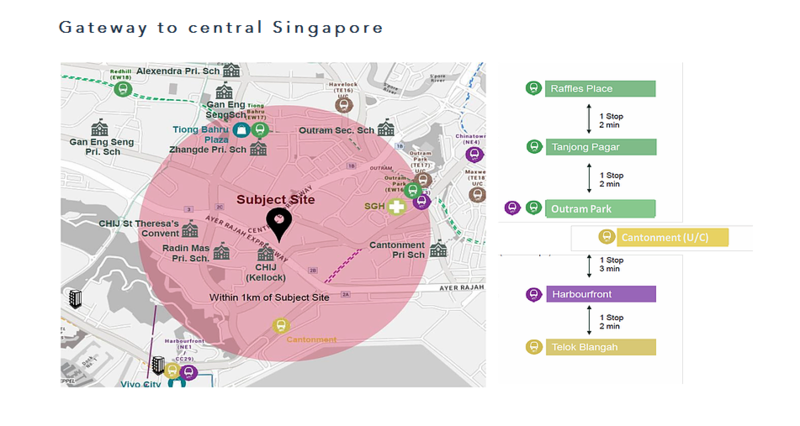 Reputable educational institutions in the area include Gan Eng Seng School, Crescent Girl's School, Queenstown Secondary School, LKC School of Business and SMU School of Information System.